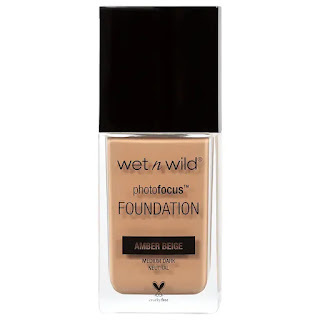 The two foundation’s that I consider the most notable or best drugstore foundations are Wet n Wild Photo Focus Foundation and Maybelline Fit Me Matte & Poreless Foundation. Both foundations are extremely affordable, with Wet n Wild’s Foundation averaging $5.99 and Maybelline's averaging at $7.99. Both foundation’s you can catch on sale during a buy 1, get 1 ½ off at your local ULTA, Walgreens, CVS, Wal-Mart or Target. Both foundations have accompanying face powders and have a decent shade range, in which one can purchase additional shades online as opposed to shopping in a store. Neither foundation’s shade range compares to newly launched foundations such as Covergirl Trueblend Matte Made Comfort Matte Foundation, but Photo Focus & Fit Me foundations carry more shades than brand’s like Rimmel, Physician’s Formula and even L'Oreal Infallible Matte Foundation. One definite drawback to Maybelline's Fit Me is that it does not come with a pump, however, you can purchase a pump online from various vendors at an affordable price. The Photo Focus Foundation does not have a pump but instead comes with a spatula attached to the top of the foundation cap. The only problem with the spatula concept is the question of how sanitary its use is, especially if you’re applying it to more than face. 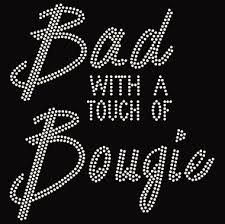 Brands in general, both affordable/drugstore and high-end/luxury are beginning to look at being more inclusive in terms of shade range. When in found in drugstores, these two foundations have a limited shade ranges, but if you take the time to look online you might find a shade suitable for your skin tone. Drugstore foundations are notoriously lacking in shade range, but over the last year, all brands are making strides in inclusivity. One solution to finding your shade in these brands is mixing one shade with another, and since the price is so affordable it is a bit more feasible than buying a $40 high-end foundation that you would only to be able to find at exclusive drugstores or online. 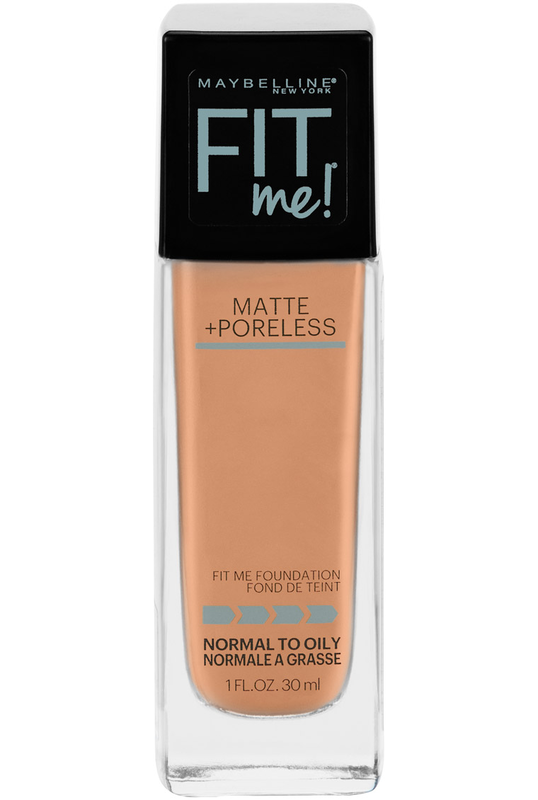 The Maybelline Fit Me Matte & Poreless foundation wears well throughout the day and when set with the Fit Me Loose Powder, it appears flawless on the skin. Perfect for both warm & cool climates and although it is a matte foundation, it doesn’t appear cakey or like cement. It’s definitely more a natural matte finish, while still staying in place! The Photo Focus foundation also lasts well throughout the day, however, I choose to set it with the Too Faced Peach Perfect Mattifying Loose Powder. I don’t particularly care for shade range in the Wet n Wild Pressed Powders, so using either the Too Faced Loose Powder or even better, an affordable option would be the Flower Beauty Translucent Loose Powder. There are several things that I look for in a drugstore foundation. First being cost effectiveness, second being a decent shade range, third longevity of wear and last being the foundation’s ability to place well with other face products. Rating: 9/10 & 9/10 The only real issues I take with either of the products are packaging and the Maybelline Fit Me Foundation doesn’t have a pump on it. Given the nature of the drugstore industry, these brands are not well known for luxury packaging because it cuts down on cost significantly, but it leaves a bit to be desired in the aesthetic aspect of the packaging. Nowadays a pump is almost a necessity when dealing with base products, although there are some high-end brands that won’t even spring for a pump for foundations. Overall, these are my top two favorite foundations from the drugstore and I absolutely recommend that you check them out!